The love for jigsaw puzzles doesn't lessen with age! Whether you want your kid to enjoy a brain sharpening pastime or you're planning to surprise an avid puzzle solver with the perfect gift, a customized puzzle, with the image printed on both the puzzle and the tin, will make their jaws drop! 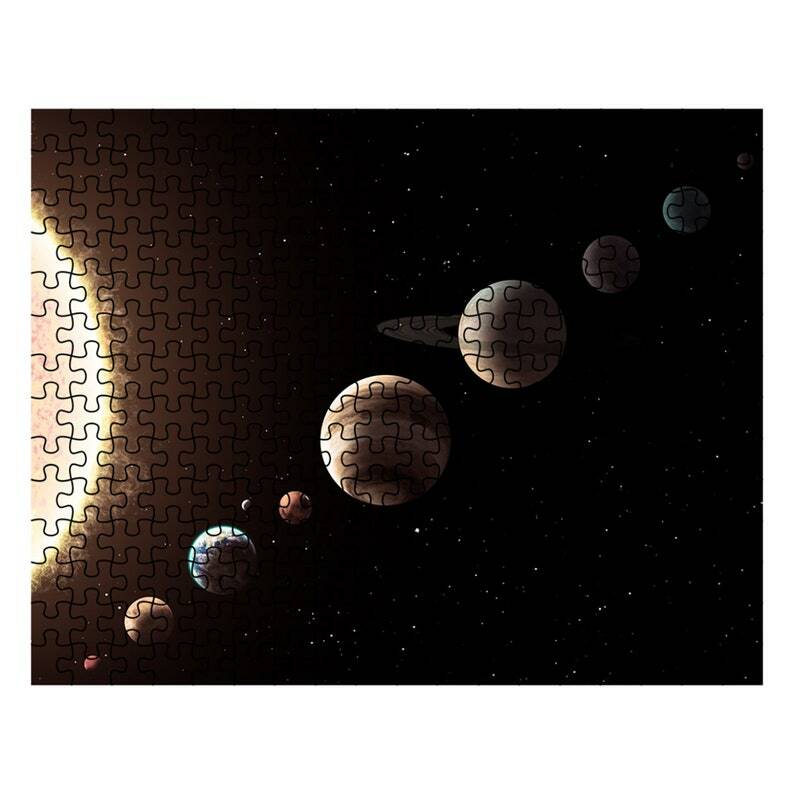 This Jigsaw Puzzle is made-to-order, meaning it is specially made for you and is not kept in stock.